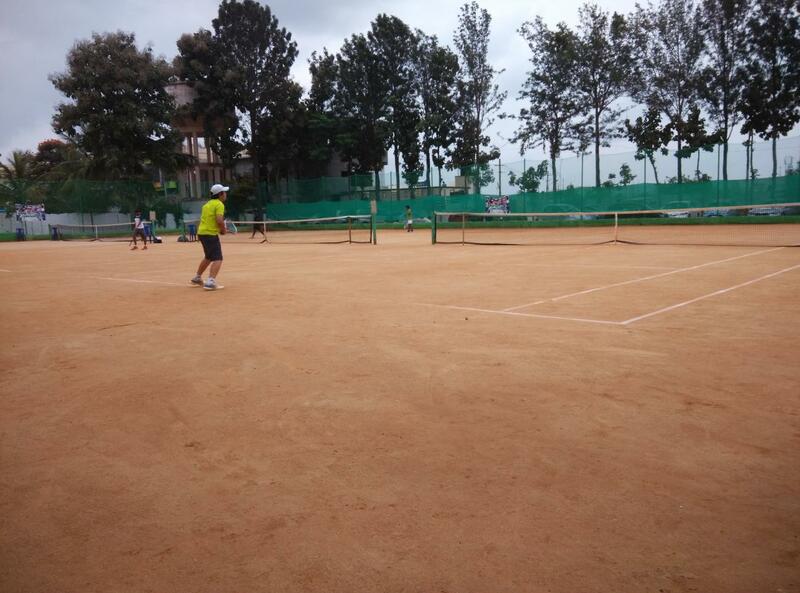 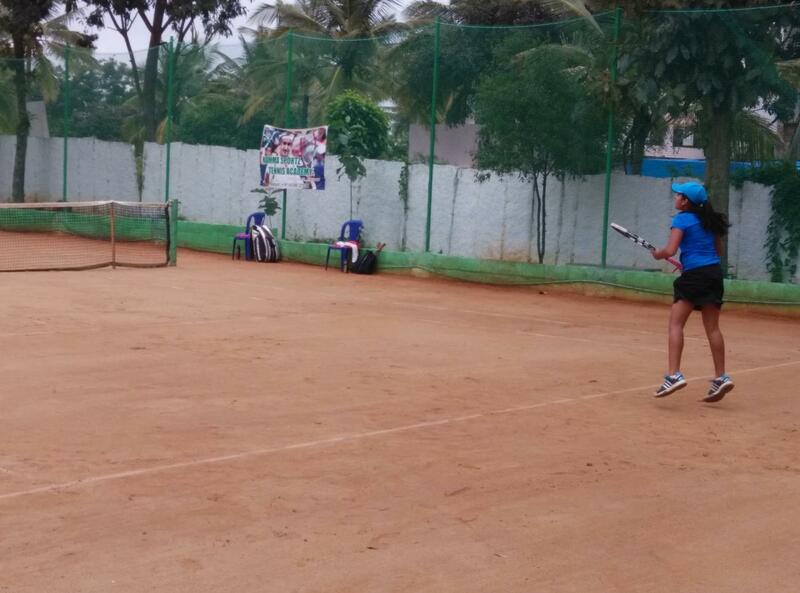 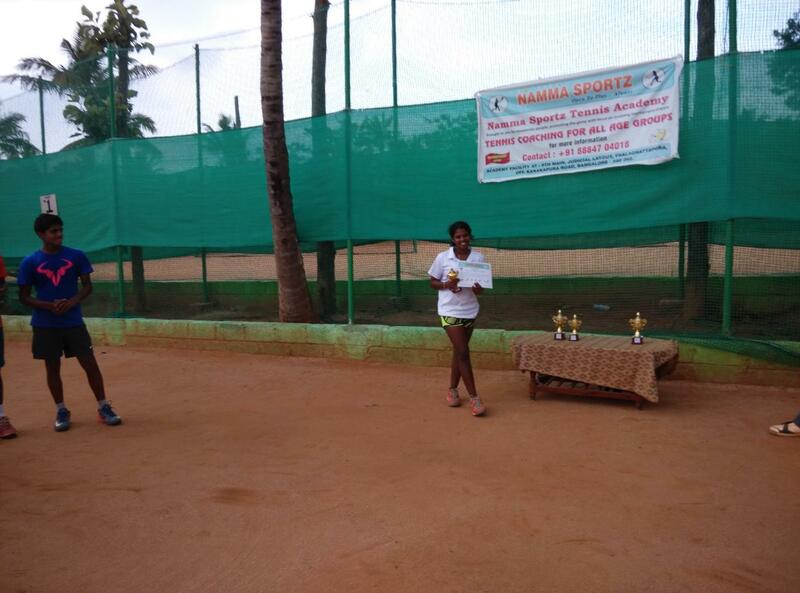 Congratulations to all the participants, in this highly competitive Tennis game everyone deserves appreciation. 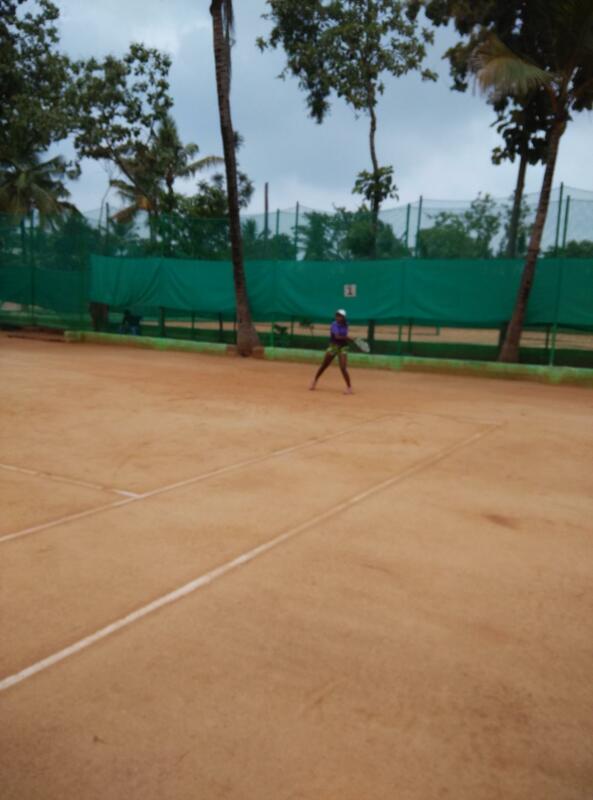 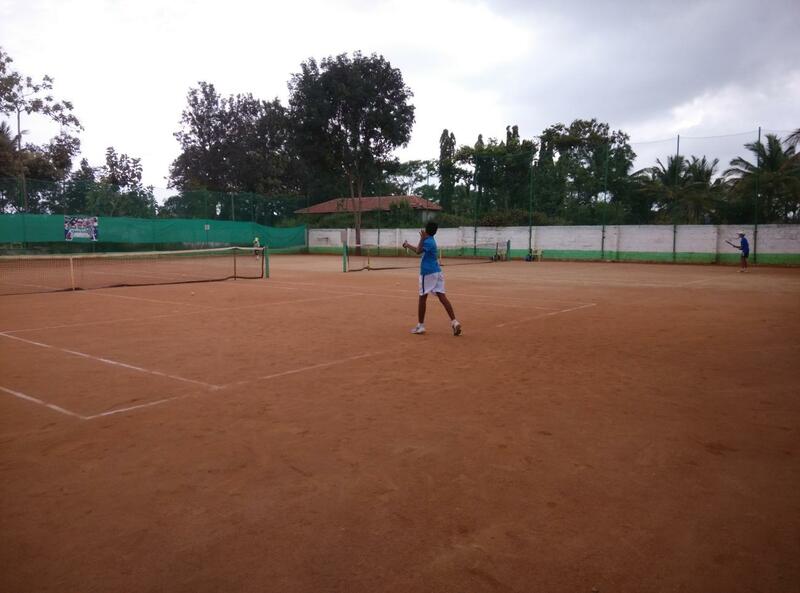 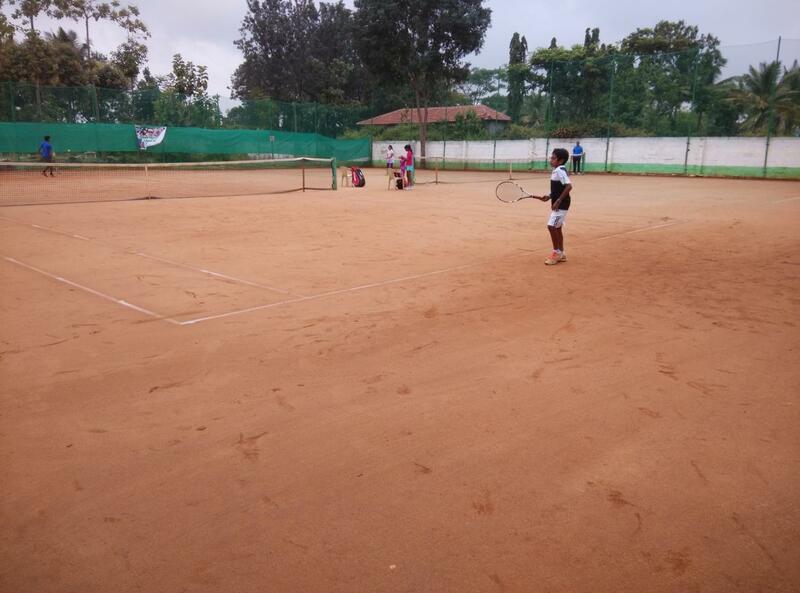 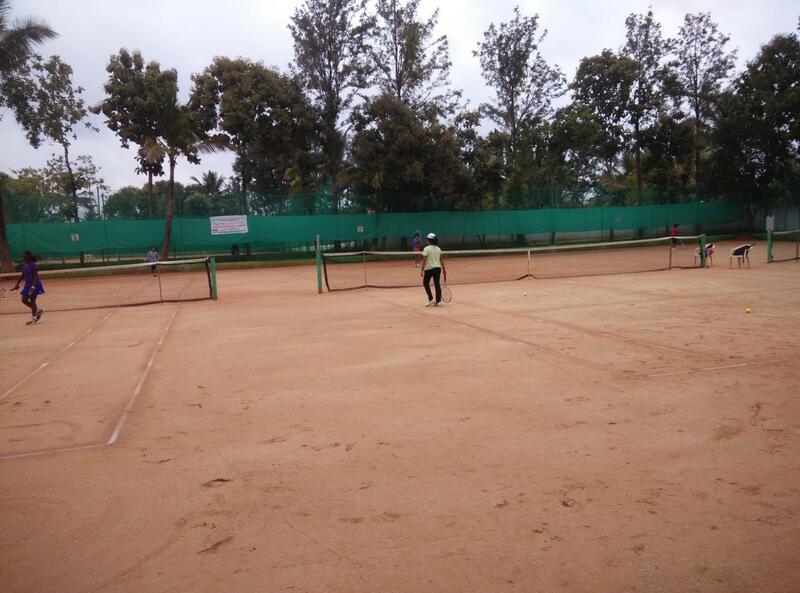 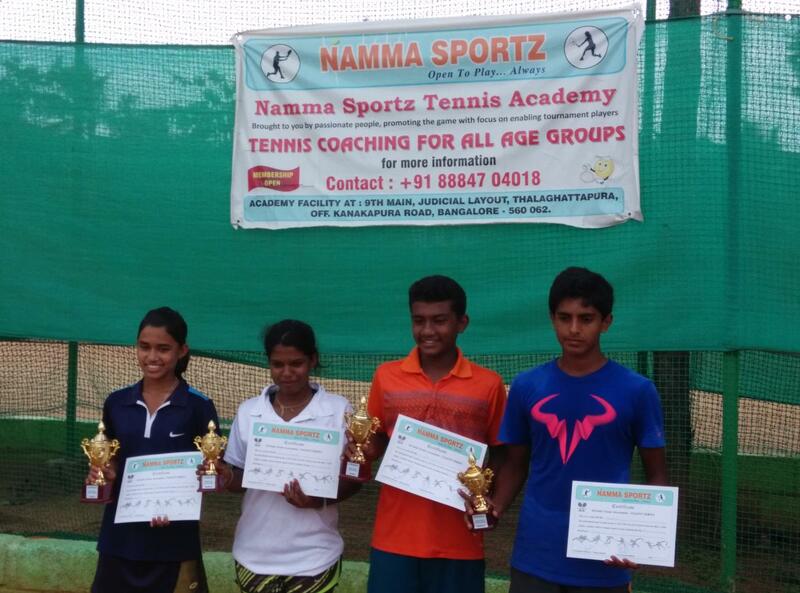 Special kudos to the eventual winners & runner-up - Kavan S Kumar & Praneeth V in Boys and Shimran K S & Chelsea Stephen in Girls section. 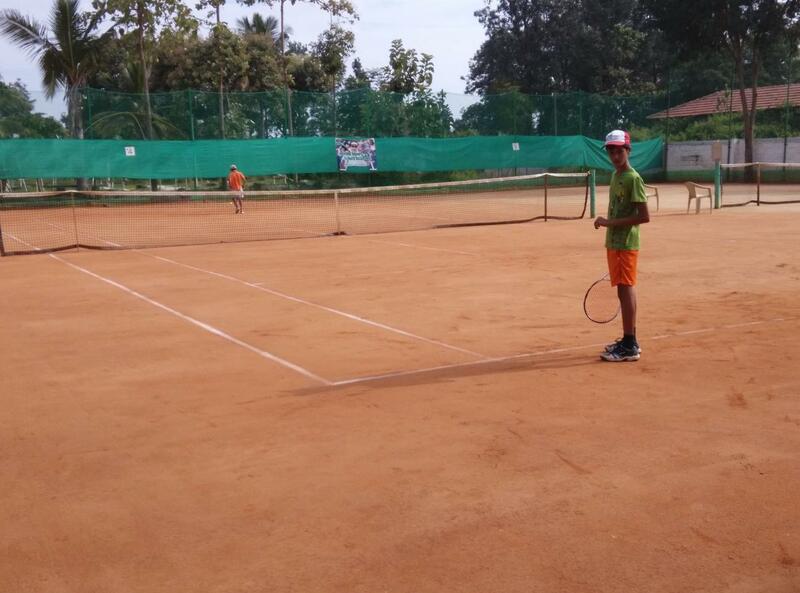 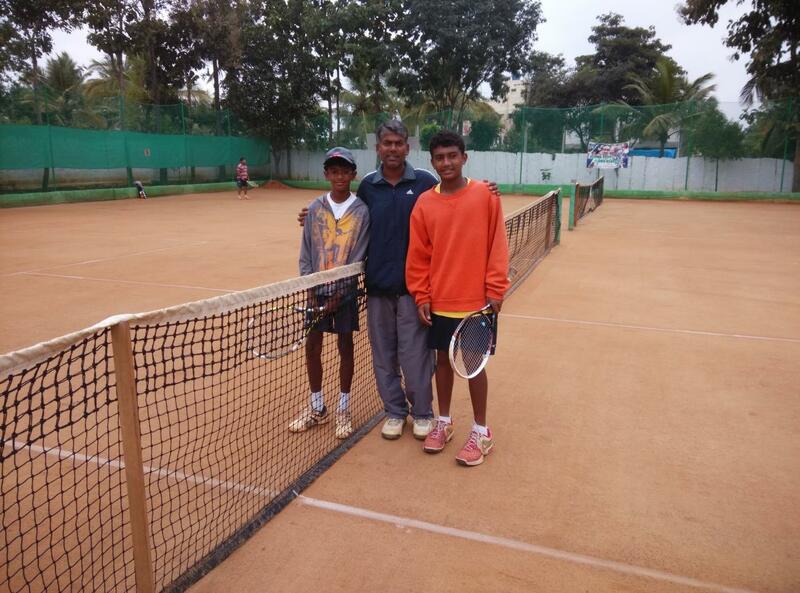 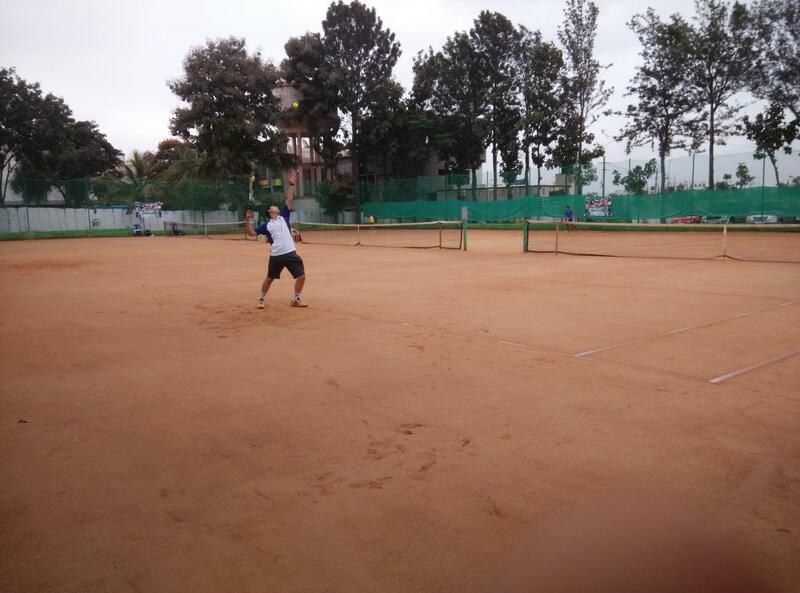 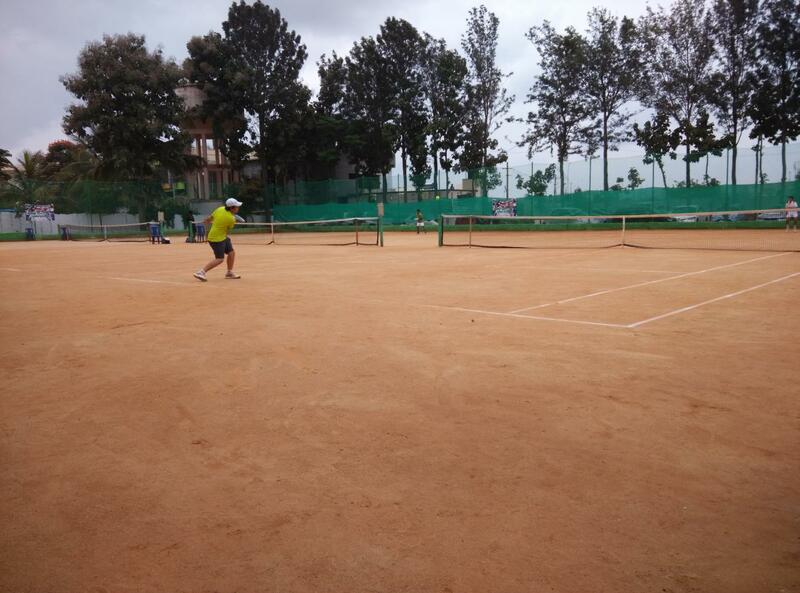 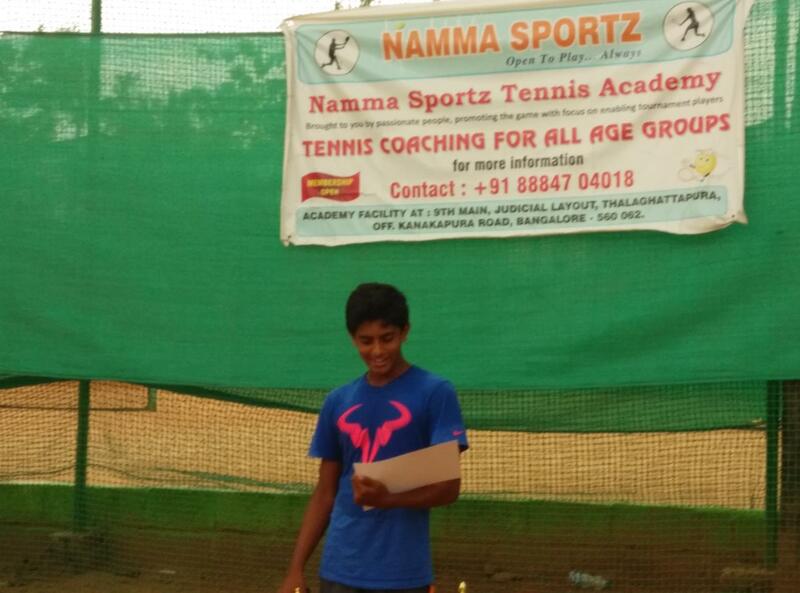 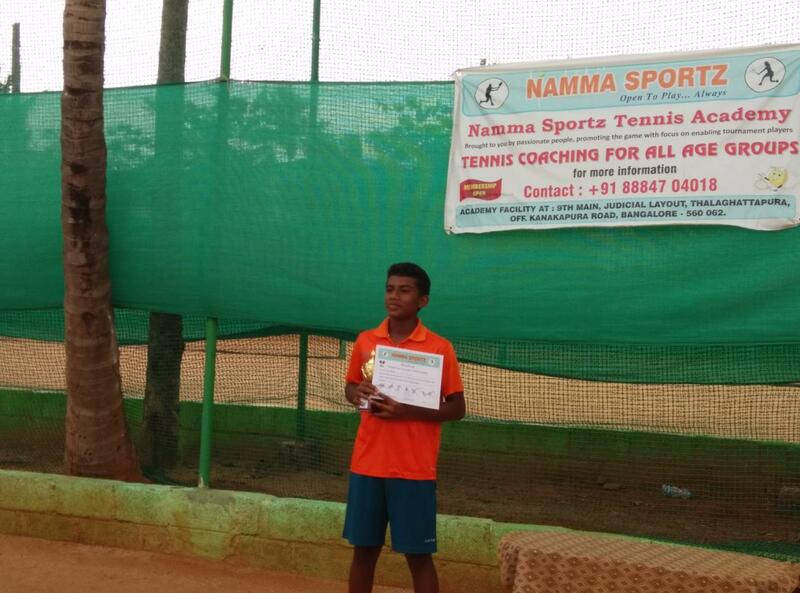 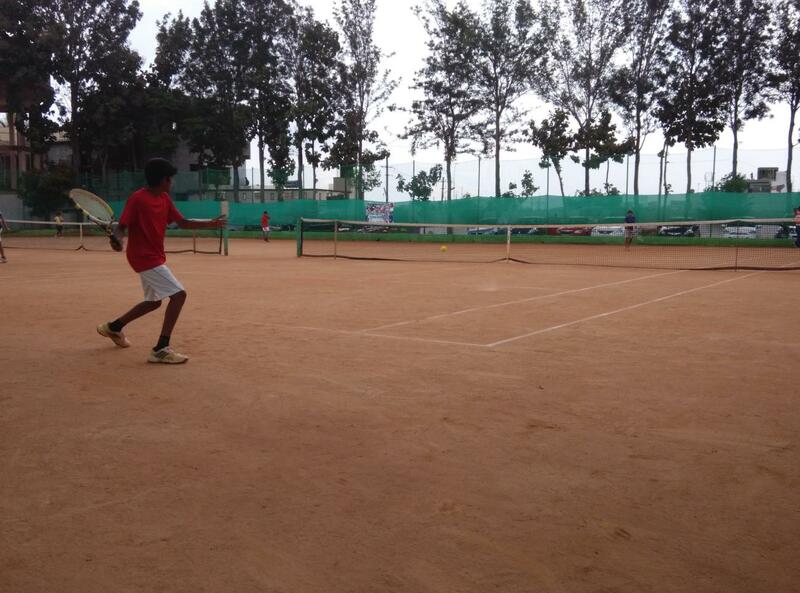 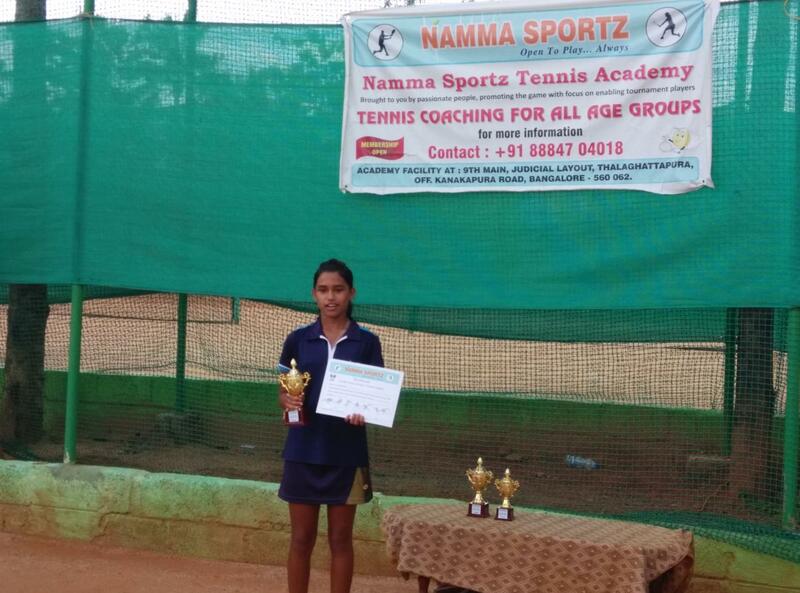 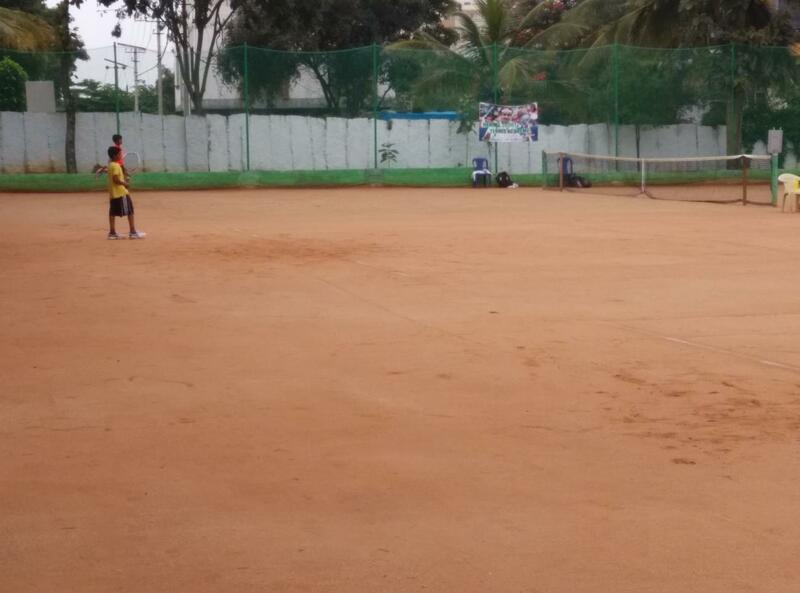 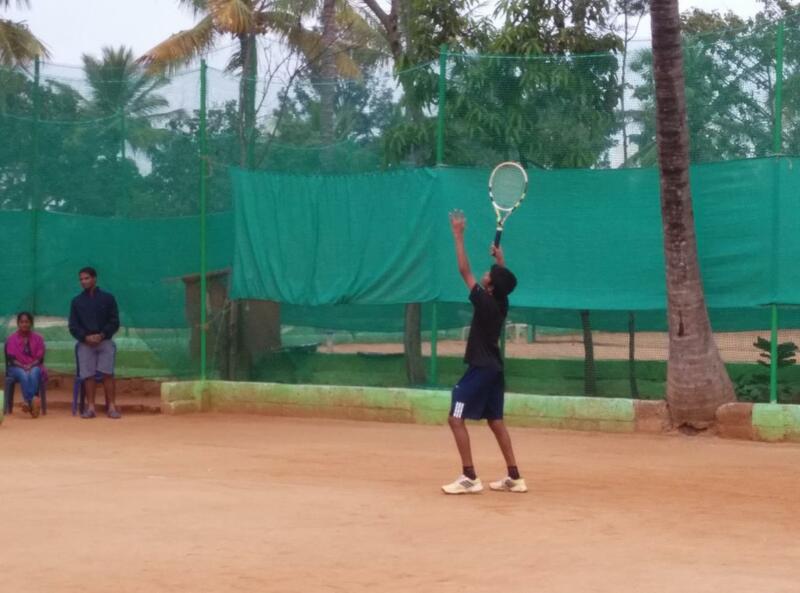 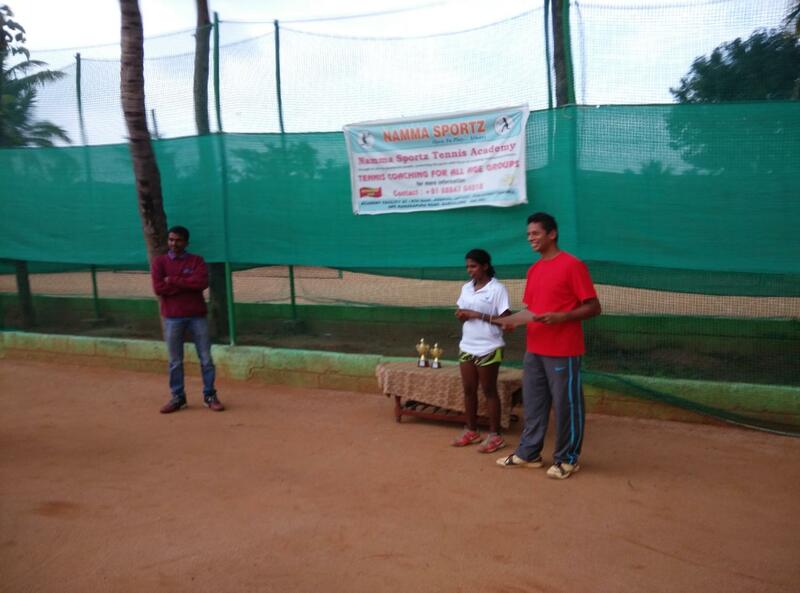 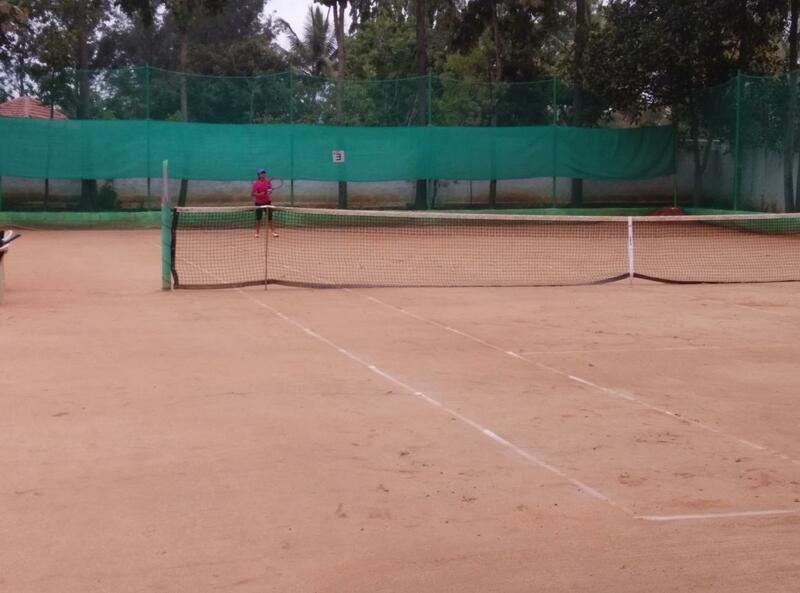 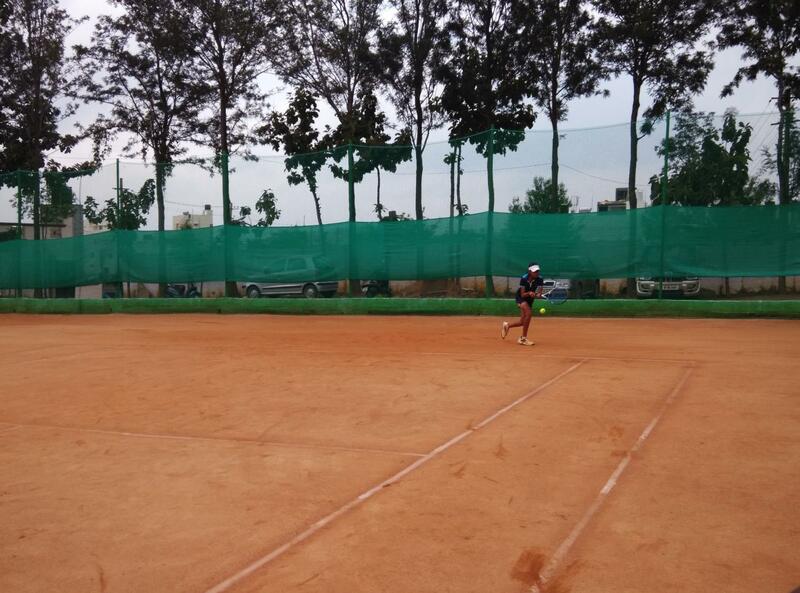 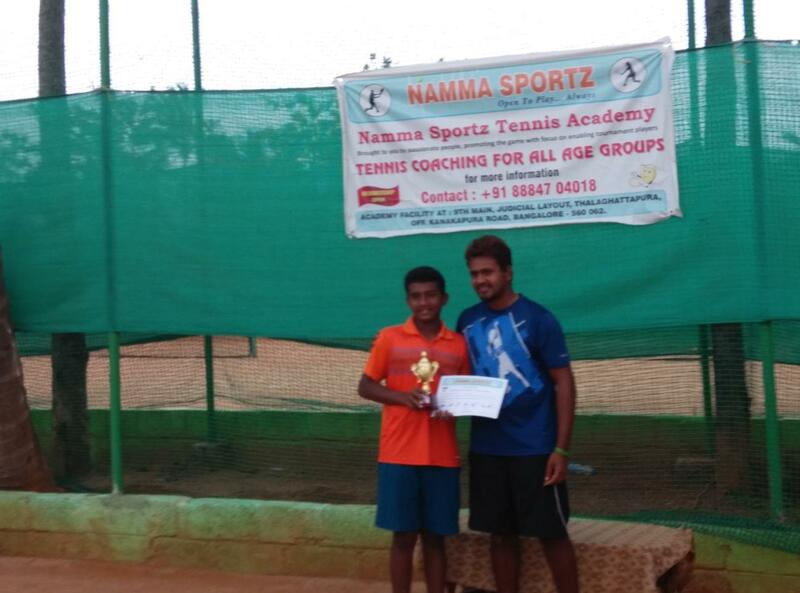 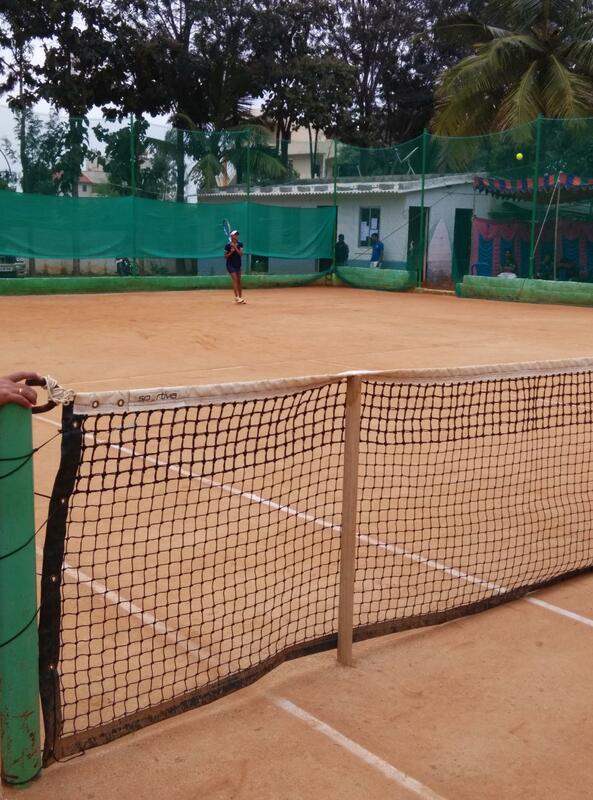 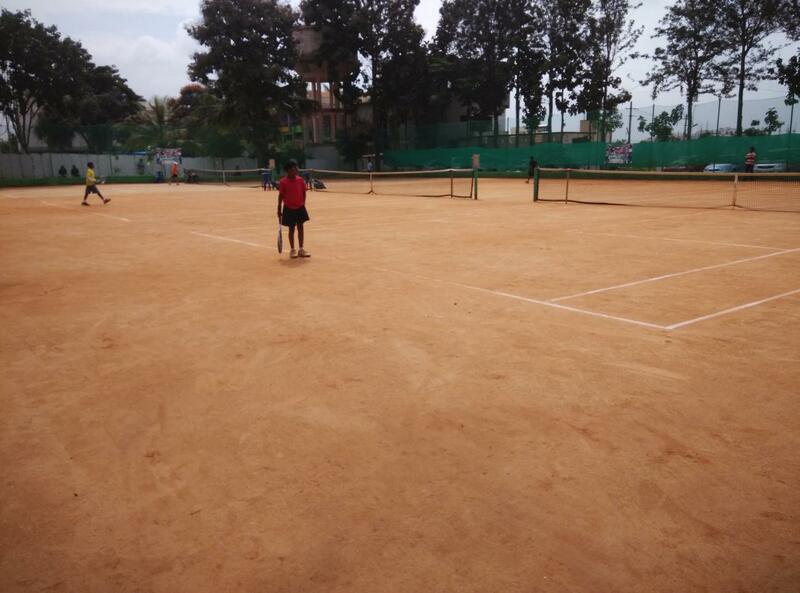 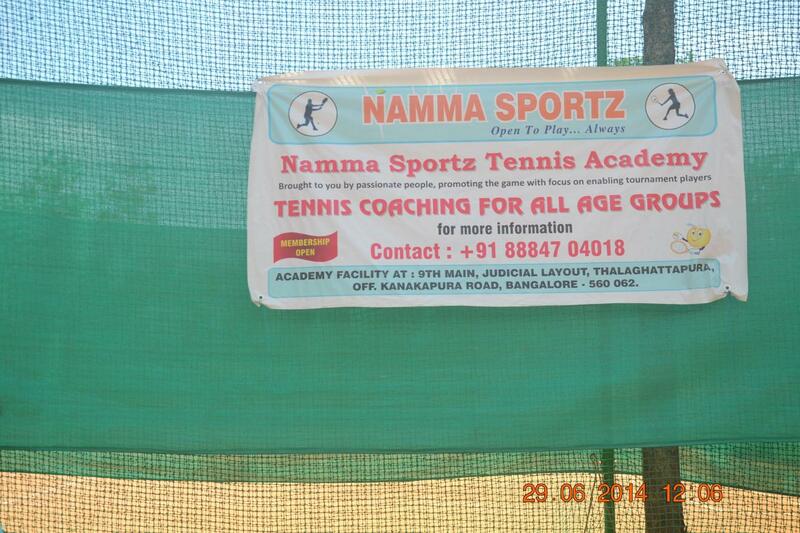 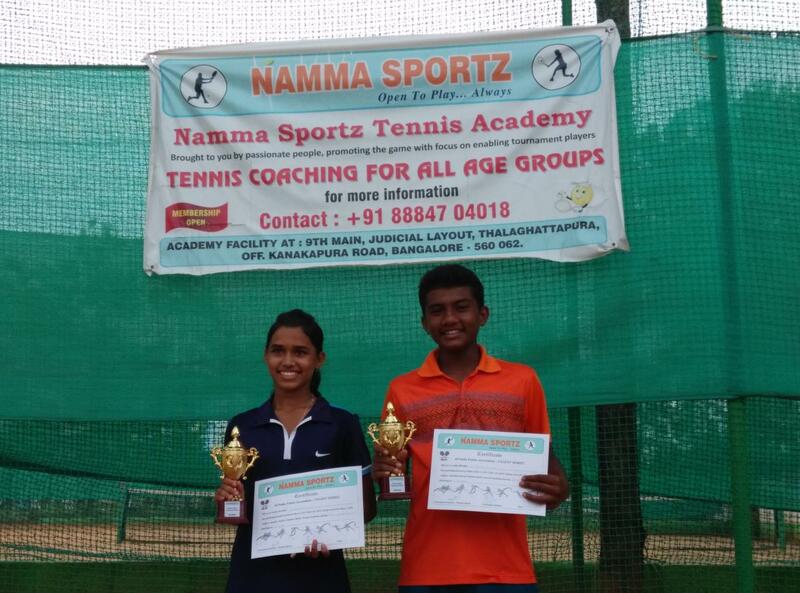 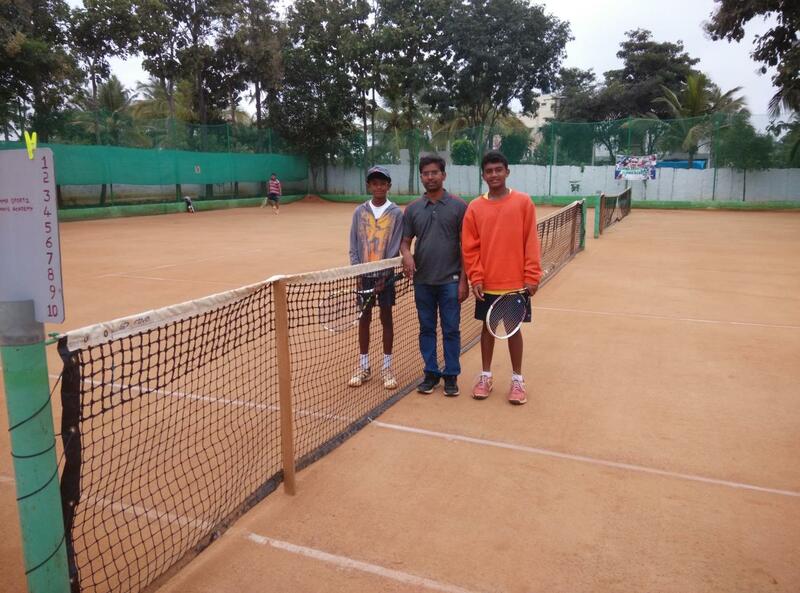 Happy to mention Karthikeyan Ravi from Namma Sportz made it to the Semis.